Think you can handle an interview on Hard Talk? 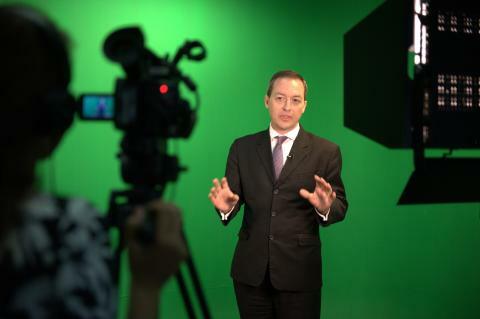 BBC HardTalk has attracted a lot of interest in Singapore in the past week. Want to experience what it's like to be grilled on camera? We challenge you to go up against ex-CNBC anchor Mark Laudi in a recorded interview of up to ten (10) minutes duration, in English, on a topic you nominate. Second attempts are allowed and you can share the recording. Limited slots! Fee: There is no charge for participating.